How To Solve Cash Flow And Debt Problems – Tackling Cash Flow Issues? Restricted cash flow can impede the smooth functioning of businesses, not to mention their growth. It is especially tough when bill collectors are looking for payment and financial obligations are piling up as well. There are professional organizations which work in the company debt help sector and work with struggling firms to access funds so that they can repay debt and invest in good opportunities and start the recovery process. Even companies with poor to average credit ratings can get emergency funds if they have assets which can be used for collateral to secure loans. For instance, idle equipment and excess inventory can be used as leverage when applying for a line of credit or security for a loan. Asset financing is one method to get funding – assets like inventory, real estate or future invoices are used as collateral to get money. 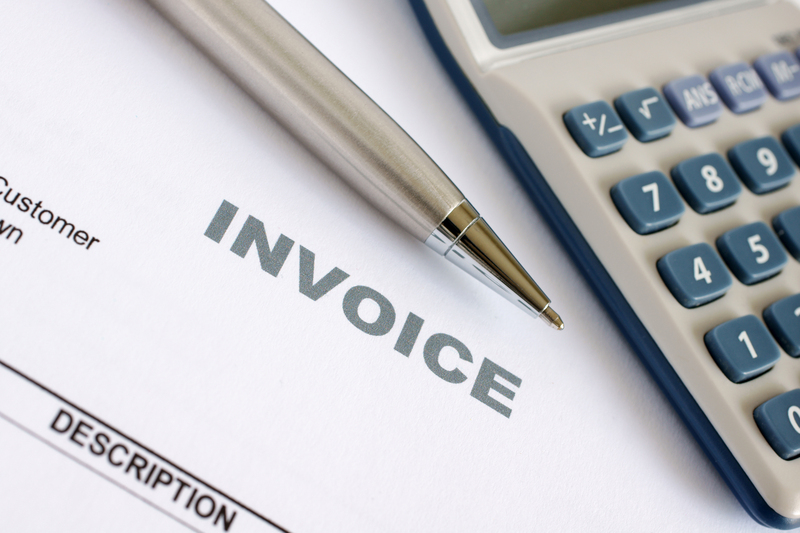 Invoice discounting is a method to get company debt help – using future assets like selling unpaid invoices of contracts to lenders at a discount. That money is used to repay creditors and avoid liquidation. Factoring is similar to invoice discounting in that companies get access to lines of credit to the tune of 80% or 90% of the invoice. Companies don’t have to use the entire amount and pay interest only on the amount withdrawn. Factoring is usually used on an ongoing basis. Most companies make the mistake of getting too much financing early and ending up with major debt obligations. One way to get company debt help is to get rid of credit cards and pay off loans. Credit cards give businesses the idea that there is a lot of cash available – it has to eventually be paid back, with interest. Startup loans are another big temptation to companies. This can be detrimental in the long run when a company isn’t doing well enough and cannot repay that amount. How to recover from rising interest payments and endless debt? CVAs are binding contracts which are designed and proposed on behalf of companies to creditors by insolvency practitioners. If this is approved by the creditor, new loan terms are put in place with lower monthly payments. CVAs protect a company from legal actions by creditors as long as it is adhered to. Last chance administrative procedures can be entered into by appointing insolvency practitioners to act as administrators. This is done when creditors don’t approve CVAs and issue wind up petitions against a company. Administrators can work on recovery by raising funds and attempting negotiations. If companies have a bit of time, they can sell some assets and use the money to pay creditors off as far as possible. If getting a secured loan is possible, then companies availing this facility have to be absolutely sure to repay or get their assets put up as collateral, seized. Company debt help is very important to access as the survival of organizations depend on it as well as a number of jobs. There are many licensed companies who can help with all kinds of situations. They offer free consultations as well – one can find a lot of information on the Internet. Next articleAccess to Investment Cash is Getting Easier, So Are Entrepreneurs Getting Lazy?